Give a child a reason to smile! Your support is helping to change & heal lives! 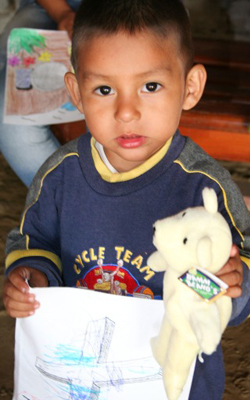 To Give A Smile was founded to be a vessel of continual hope to children facing unforeseen health situations. Through your donations, it makes it possible for us as an organization to change the lives of children around the world. Your support essentially becomes the hands that comfort a child coming from surgery to providing the medical treatment that saves a life.